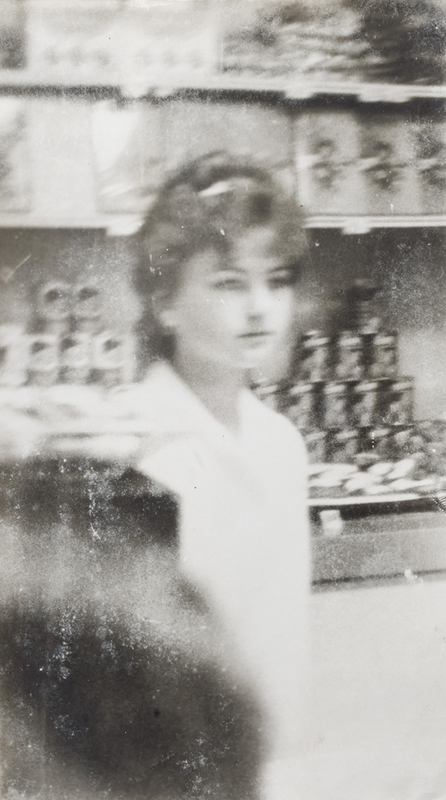 The exhibition “The City of Women” with works by the exceptional Czech artist Miroslav Tichý (1926 – 2011) starts on February 24, 2013. 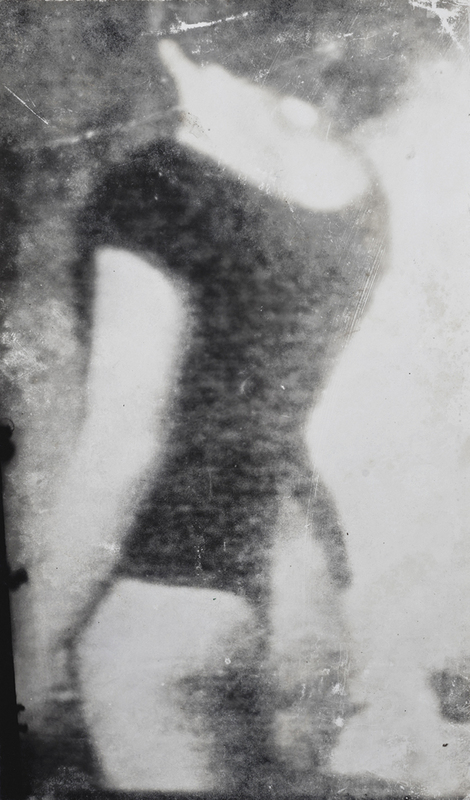 Around 180 photographs from German, Swiss and Czech collections, which have largely never been shown until now, will bear witness to the phenomenon Miroslav Tichý’s reception in art history and his aesthetic allure. Kehrer Verlag is publishing a catalog to the exhibition in which independent eyewitnesses to events speak for the first time and talk about Tichý’s life and art. 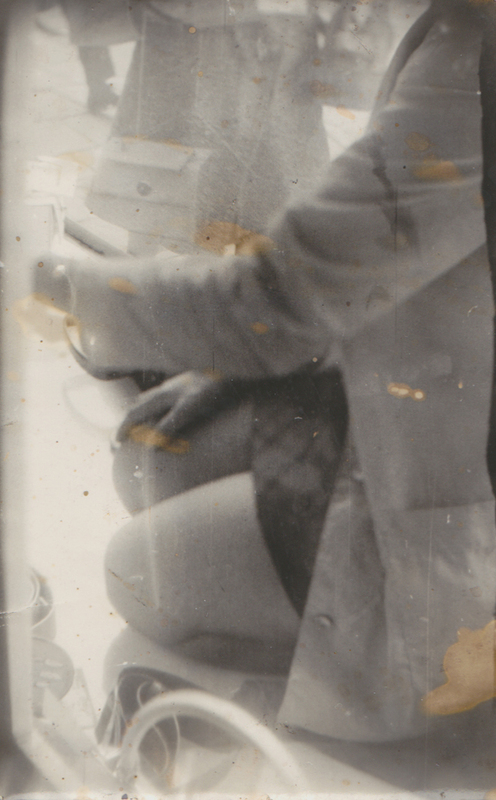 Miroslav Tichý began creating art in the late 1940s when he studied painting at the Academy of Fine Arts in Prague. He broke off his academic pursuits once the Communists assumed power and, after serving in the military, returned to his hometown of Kyjov. He led a very withdrawn life there and, no later than 1971 when he lost his atelier, devoted himself exclusively to photography. Largely furtively, he had been taking pictures of women of every age and build in his Czech hometown of Kyjov since the 1960s. 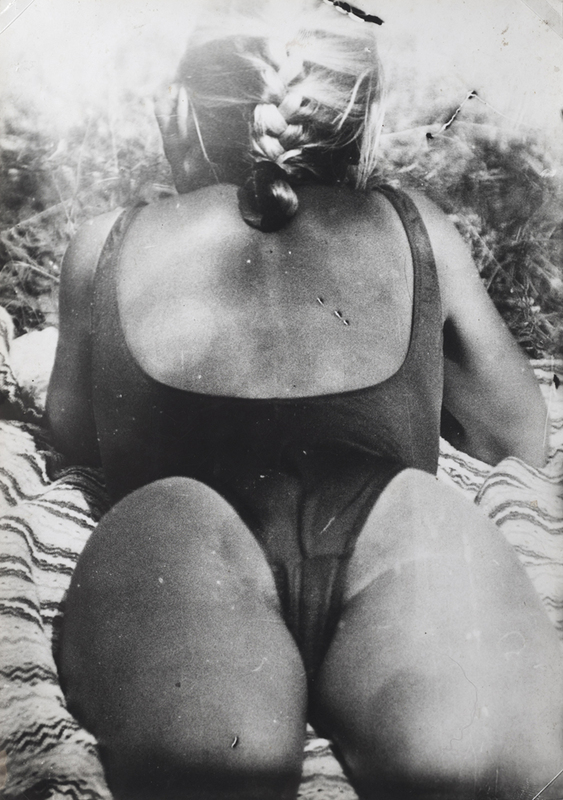 He took pictures with, among other things, cameras he built himself and, by manipulating the images, endowed his photographs with a distinctive aesthetic visual language. His hitherto virtually unknown works appeared on the art horizon like a comet at the Biennale in Seville in 2004. Despite his sudden fame, he did not give up his withdrawn life and tried to resist being appropriated by the art world. After systematically researching the person Tichý Zephyr is now presenting the latest findings about the photographer’s life and work in the exhibition and comprehensive companion publication. Based on verified sources and accounts from independent eyewitnesses to events, they cast a completely new light on the life of the artist who died in 2011. Through meetings and interviews with Tichý’s friends and contemporaries completely new insights surfaced, not only into Miroslav Tichý’s life but also into his reception in art history and his aesthetic impact. The exhibition and the catalog essays are retelling his life anew in relevant sections. Behind the elusive mystery Tichý, we discovered an intelligent, cultured and freedom-loving artist who radically tried to resist every form of cooption.